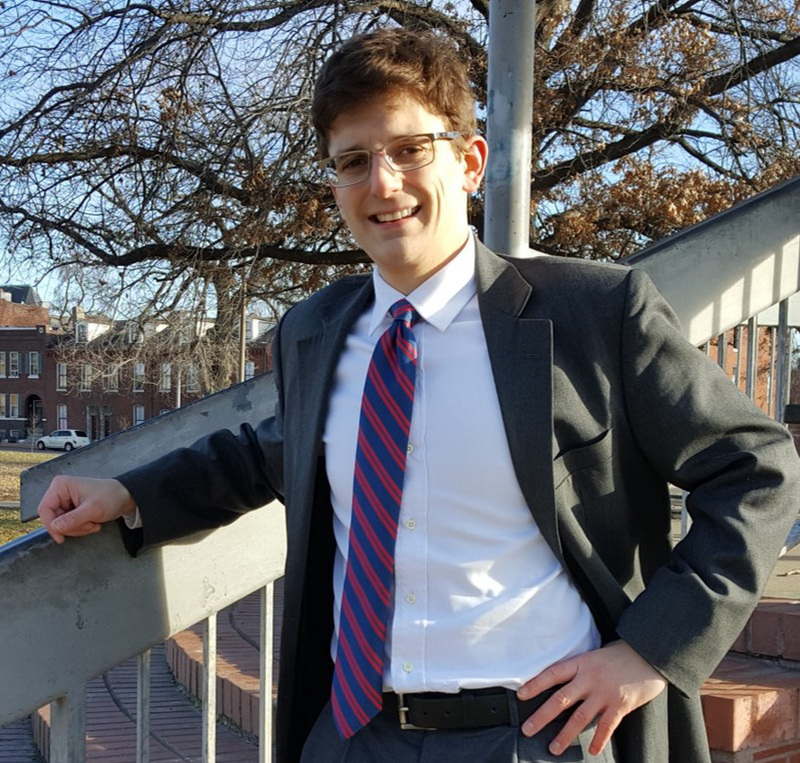 Elad Gross grew up in St. Louis, so when he had the opportunity to propose an independent DukeEngage project in his hometown, he took it. That project launched what is now a decade of service to the state of Missouri. At Duke, Gross became interested in summer learning loss, a phenomenon in which students—particularly those in poorer communities—fall behind academically over the summer. Through DukeEngage, he proposed how to address this issue and narrow the achievement gap, the statistical disparity between the academic achievements of white and black students. In 2008, the first full summer of DukeEngage, Gross spent eight weeks working as a teaching assistant with St. Louis summer school programs while conducting research on student mobility and test scores. Gross worked with first-graders who were reading multiple-chapter books and others who could not read at all. This disparity wasn’t isolated to his class; he saw it across all elementary grade levels. But Gross also saw how much the students—and teachers—bonded with the volunteers in their classrooms and how the students improved academically. After returning from DukeEngage, Gross realized the potential for his project to have long-term impact. He founded the Education Exchange Corps (EEC)—a nonprofit that shows children the power they have to lead—out of his Duke dorm room. Gross continued to lead EEC while attending Washington University School of Law. After graduating in 2014, he helped run an emergency outreach program at the Ferguson Public Library. 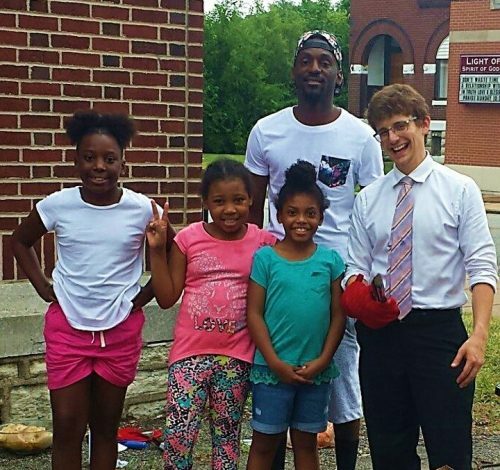 While working with the Ferguson community, Gross received a call from the Missouri Attorney General’s Office offering him a position as Assistant Attorney General, a job he held for two years while simultaneously running the EEC. “During our Summer Leadership Academy, I would get to the Attorney General’s office at 4:00 am, start working with my kids at 8:00 am, come back to the office in the afternoon, and work late into the night to do both jobs,” he said. After working as a spokesperson for a Missouri Attorney General candidate, Gross started Missouri For All, a nonprofit organization devoted to building a kinder, fairer, and safer Missouri through cooperation and accountability. He is also practicing constitutional and civil rights law as an attorney. He believes the essence of DukeEngage—helping more people understand and use the power they have to shape the world—is what drives him. “My life has been directly impacted by DukeEngage values. I am a better public servant, and I am always looking for ways to do even more,” he said.